IQF mixed vegetables are produced according to HACCP and good production practice system. Raw materials are processed through screening, cutting, cleaning, sorting, IQF freezing and metal detection. Mixed vegetables have all the characteristics of carrots, corn and green beans, nutrient-rich, is a good partner in cooking, food without thawing, can be directly cooked, can provide a variety of nutrients for the human body, while you can taste three delicacies, this is a natural product, without any additives or preservatives. Therefore, it may be affected by seasonal color and flavor changes. We are specialized in small and delicate packaging, storage more convenient, food more sanitary, you can also have more requirements for packaging. 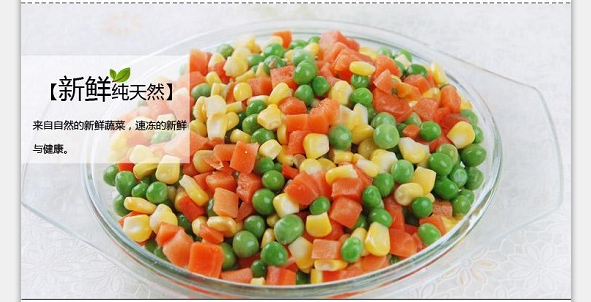 1. natural and fresh Frozen Green Peas 30%, frozen sweet corn 30%, frozen carrot Ding 40% without impurities. 2. hygiene, microbiological and pesticide contents all meet the export inspection standard. Packing: 10kg / CTN or according to your request. Delivery time: 15 days after confirmation of order. 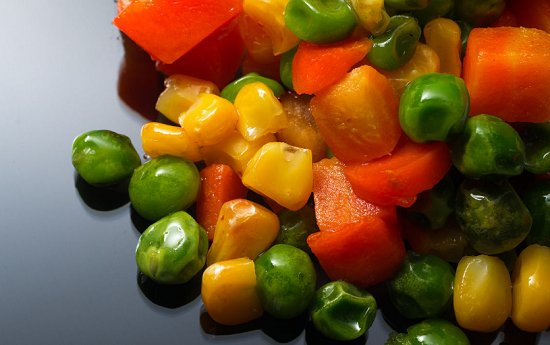 Looking for ideal Best Frozen Mixed Vegetables Manufacturer & supplier ? We have a wide selection at great prices to help you get creative. 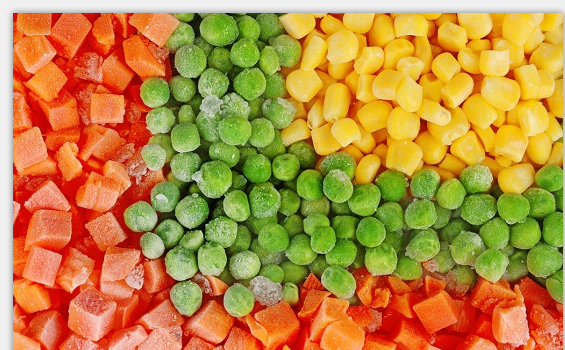 All the Bulk Frozen Mixed Vegetables are quality guaranteed. 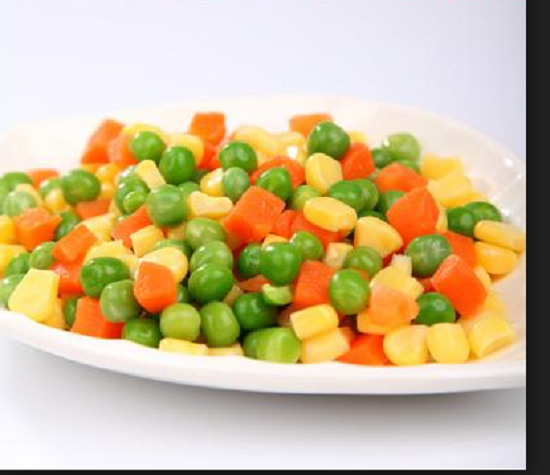 We are China Origin Factory of IQF Frozen Mixed Vegetables. If you have any question, please feel free to contact us.